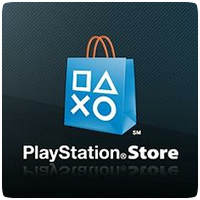 Home» Posts tagged "PlayStation Store"
Sony is finally shutting down the PSP Comic Store completely. 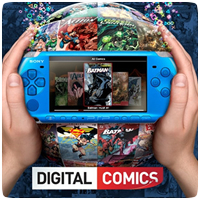 From 30th October 2012, you will no longer be able to download new content from the Digital Comic Store. You’ll have until mid-January 2013 to download any content you want before all comics are removed from the Store.